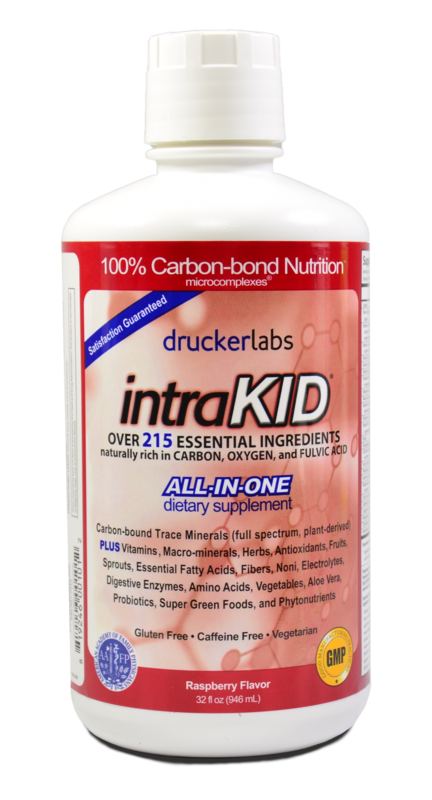 intraKID® is formulated especially for children and contains over 215 ingredients, including vitamins, trace and macro minerals, probiotics, antioxidants, digestive enzymes, fruits, vegetables, essential fatty acids, amino acids and much more! 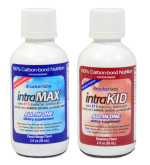 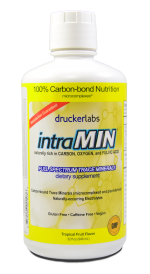 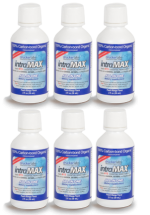 intraKID®, especially formulated for children, is produced using intraCELL Technology. 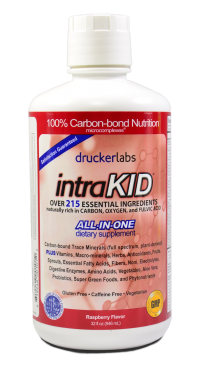 This innovative cold-fill manufacturing process allows the 215+ ingredients in intraKID to retain their maximum nutritional value while being enriched organically with naturally-sourced fulvic acid.